i'm totally into everything related to a night in; loungewear, relaxation, candles, you know name it. sometimes a good pamper session is exactly what you need and believe me, after the end of this week i know the first thing i'll be doing come friday night is running a bath and popping a face mask on. 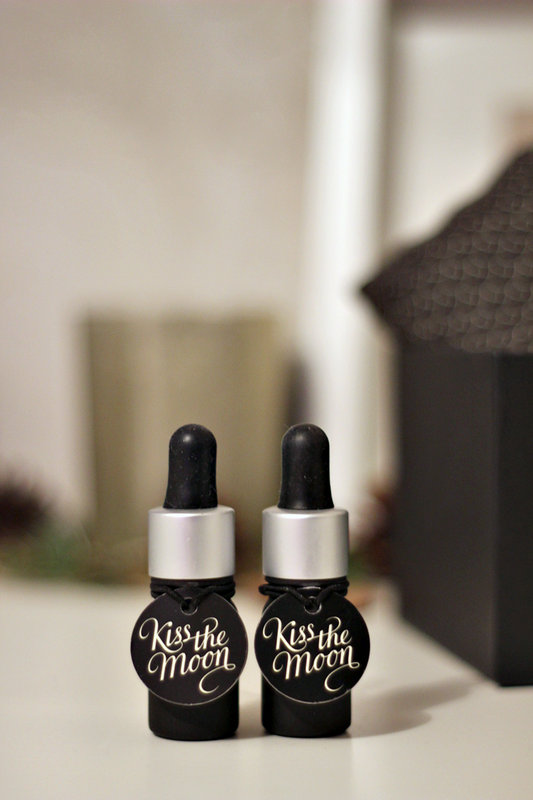 kiss the moon is a brand new range of 100% natural bath and face oils helping prepare you for a good night's rest. in the colder months dry skin is something you have to prepare yourself for, so every once in a while adding a face oil before sleeping will do wonders for keeping it moisturised. even though this is just a quick post from me definitely keep up your winter skin routine as it seems snow is right around the corner! I love the idea of natural bath and beauty products, and the thought of them helping me sleep... It's a win all around. I'm Margret from Canada, Thank you prophetess Jane for the Retrieve a Love Spell you casted for me and I'd like to thank you for it. My ex and I have been back together for a month now and it's been even better than before. I think this time it's forever We've been talking of moving in together and maybe getting married in the future. Things between us are great, i thank you for helping to bring him back to me. After our times apart we've learned to appreciate each other more and not take anything for granted. Thank you. ( lovespellsolutionhome25@gmail.com) after trying and falling through other spell casters and witch doctors i had lost hope but i thank you for handling and solving my problems.I can't imagine my business is doing better than i thought and i will always live to praise you. Free consultation to know the where about of your lover or loved ones. If you have any problem contact Prophetess Jane and she will be of helping hand to you.